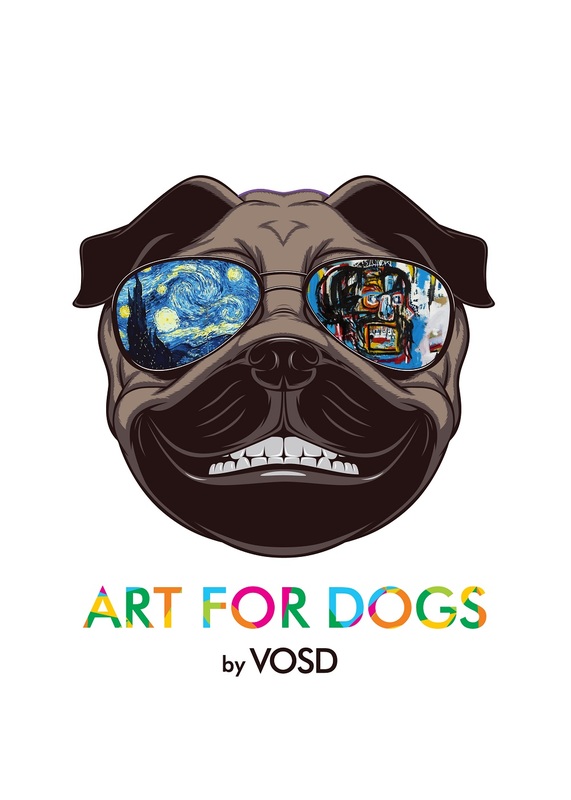 "Balli (Lot 3) | Gumi Malhotra for ‘Art for Dogs’ | 80G purchase - VOSD Rescue Store I Support the largest dog rescue in India & the largest in any city in the world. 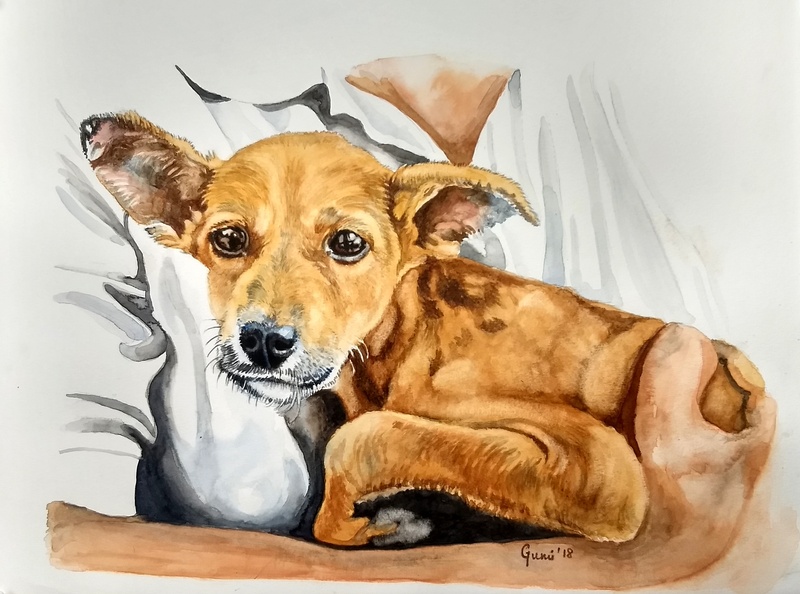 Balli was 1 of 2 sisters rescued and hand reared from when they were 2 months old with such severe rickets they crawled like lizards on their stomachs as their legs could not take the weight. 3 yrs old both now run 90% like a normal dog. “Balli is Bengali for Lizard so named after our Bengali speaking staff.